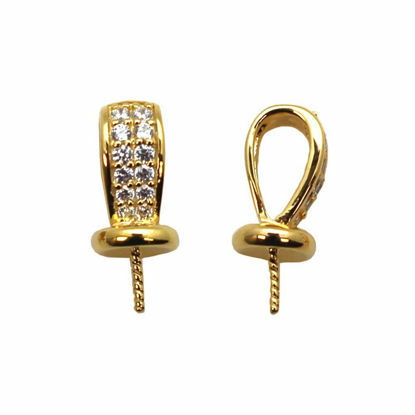 Bails are an easy way to attach pendants to handmade necklaces and drops to earrings. 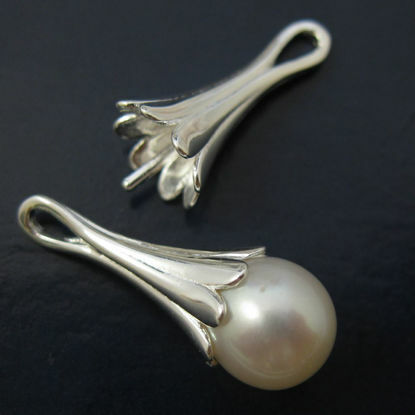 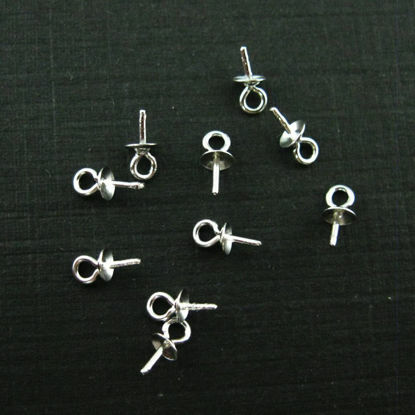 We have a large wholesale selection of sterling silver findings for your jewelry making projects. 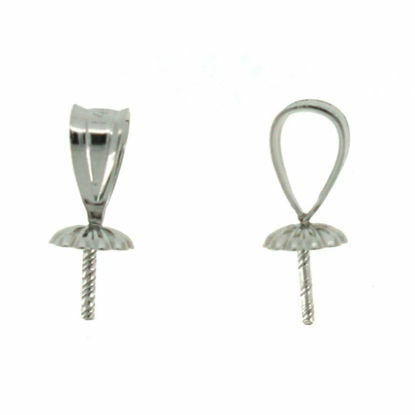 One of our classic product lines includes bail connectors, pinch bails, and peg bails. 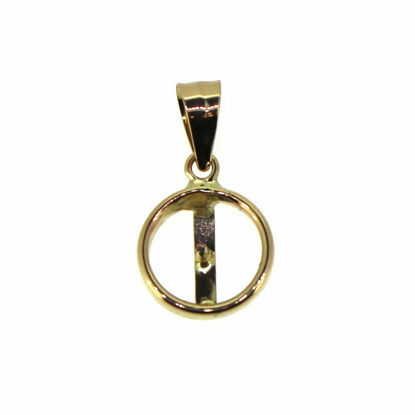 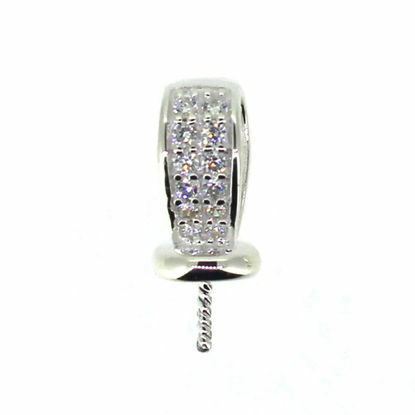 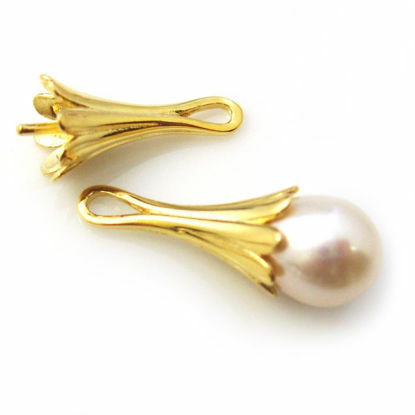 In terms of material, we offer both 925 sterling silver and gold plated over sterling silver (vermeil style). 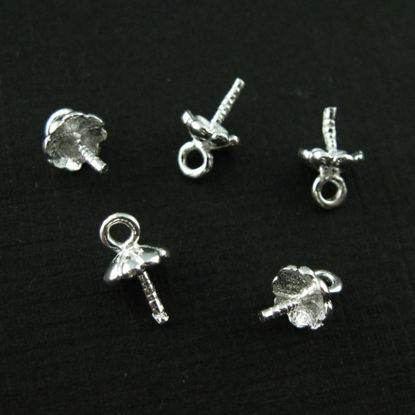 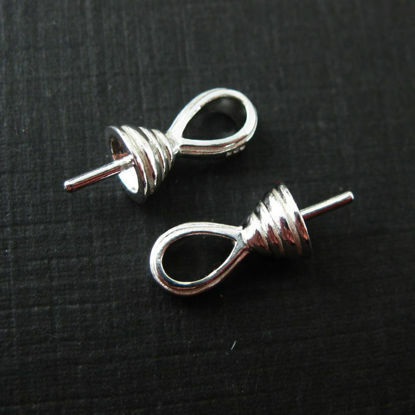 We also oxidized sterling silver bails by request to give your product a rustic antique finish. 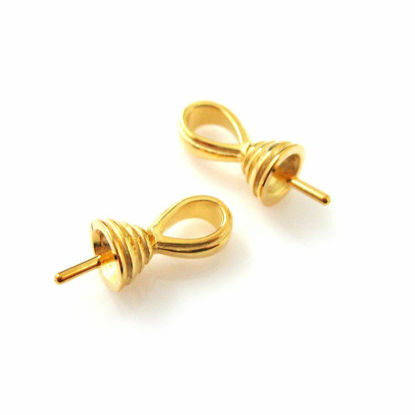 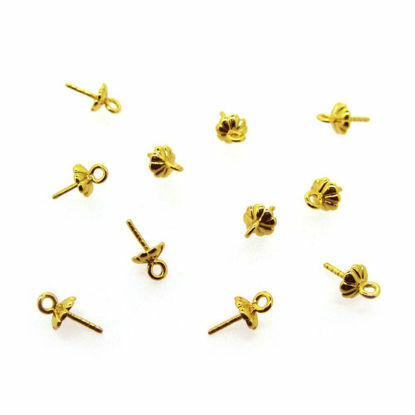 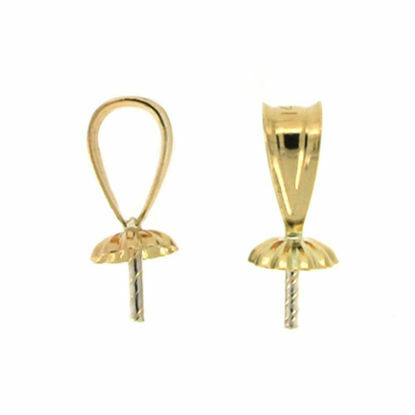 Wholesale sterling silver bails and gold over silver vermeil bails.